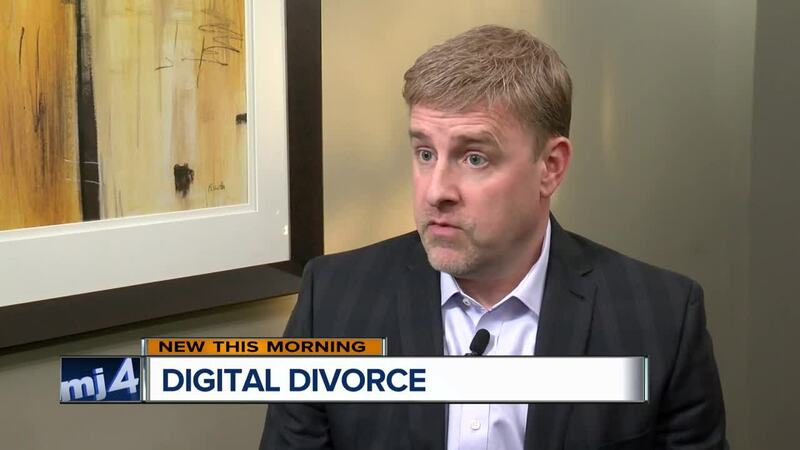 You separate your finances when you split up from your spouse, but cutting your digital connection is just as important. Consumer Investigator Kristin Byrne talked with a divorce attorney, Jeff Hughes with Sterling Law Offices , about what you need to know. “If you have a joint account in your family, like an apple ID for example and your spouse can see where you are going what you are doing and can maybe access your accounts, change that immediately,” said Hughes. “Change all of your passwords as soon as you can especially on your cell phone that four digit code that you have to access your phone change that,” Hughes said. “Computers are easy to hack especially by a spouse who has access to that computer all the time, so best thing to do is wipe the computer start over reset and go from there,” he said. “Don’t post anything on social media that you do not want read aloud in court that can be embarrassing or undermine your case in any way,” said Hughes.